OFF the CUFF LIVE. 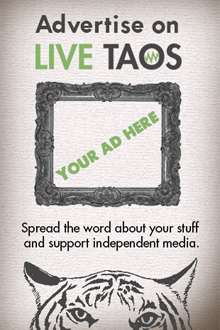 Sponsored by Sabroso Restaurant and Bar. 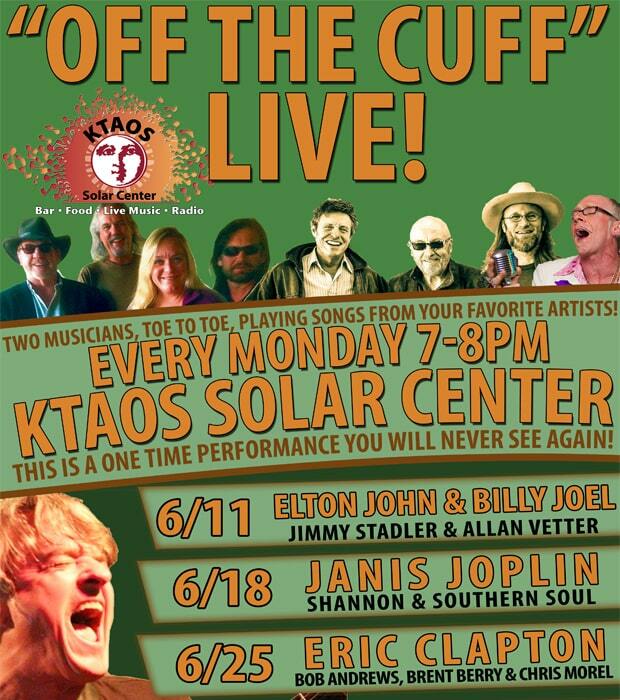 The Solar Center begins their EPIC, “OFF the CUFF” Series once again, Music starts at 7pm SHARP! So be sure to get here early to secure your spot! Tune in at 5pm to catch a live radio show with Jimmy Stadler and the following week’s guest musicians!